Our Theater Style popcorn is a classic for great evenings! Its mouth-watering, buttery flavour is simply delicious. Indulge freely while enjoying a good old black-and-white film or the latest web series. Are you looking to spice things up at your next happy hour? 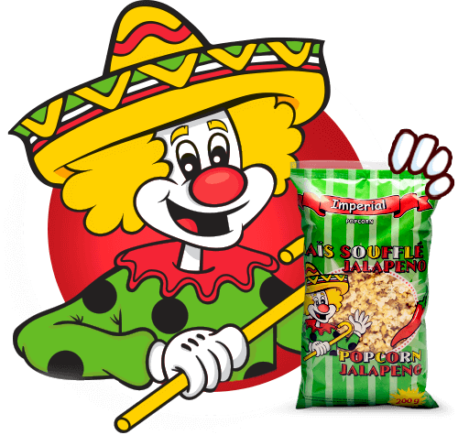 Open a bag of our Jalapeño popcorn and feel the atmosphere fire up. Impressive flavour with just the right amount of spice to liven up any occasion. Olé! Who says you have to choose? 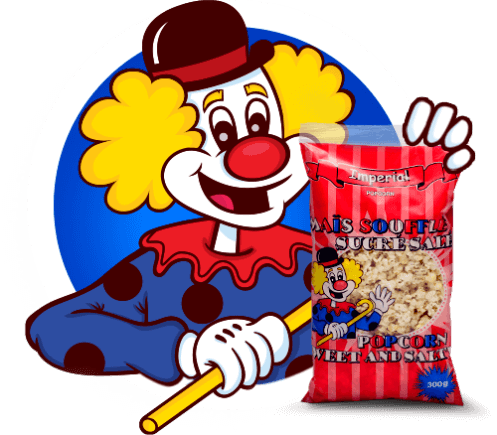 Double the pleasure with a bag of our Sweet & Salty popcorn. For every taste and any occasion, munch on these and let your senses pop! Full, delicious flavour that you just can’t get enough of! 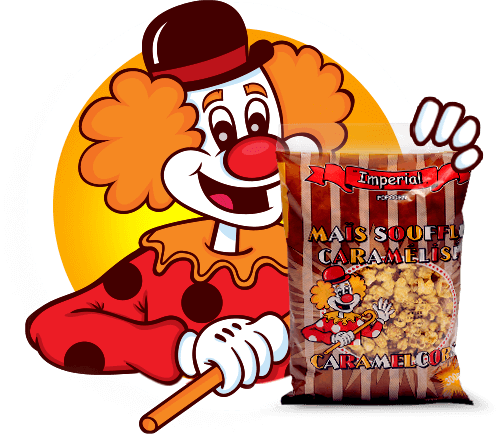 Be warned—our Caramelcorn popcorn features to-die-for crunch and heavenly sweetness that will make your taste buds melt. Bet you can’t eat just one . . . Go ahead, indulge! Offering pleasure in a bag for 20 years! 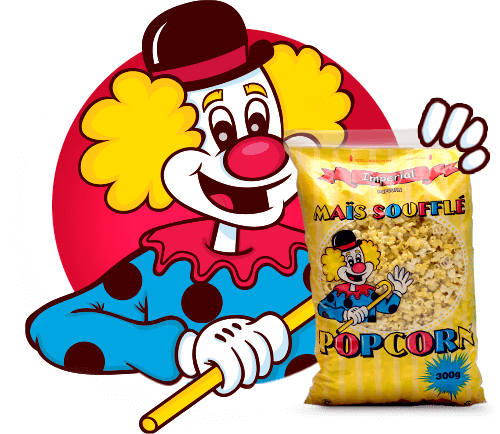 Movie nights, sporting events, parties, snacks, lunch boxes… These are but a few of the many moments to enjoy our popcorn made in Quebec. Flavourful delights created through a human approach that sets the tone for our professional relations. 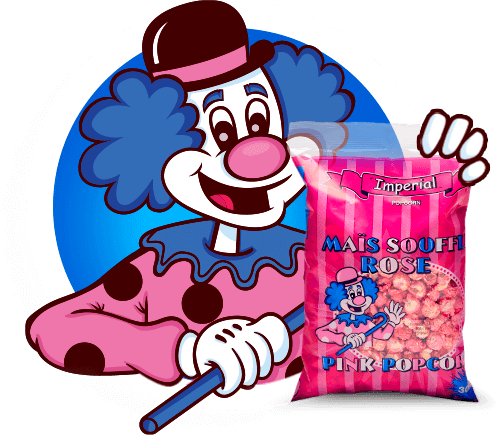 Our line of popcorn is the fruit of a family-owned business fostering ambitious foresight. For 20 years we have built on a successful medley of expertise, availability and authenticity to ensure your utmost satisfaction.